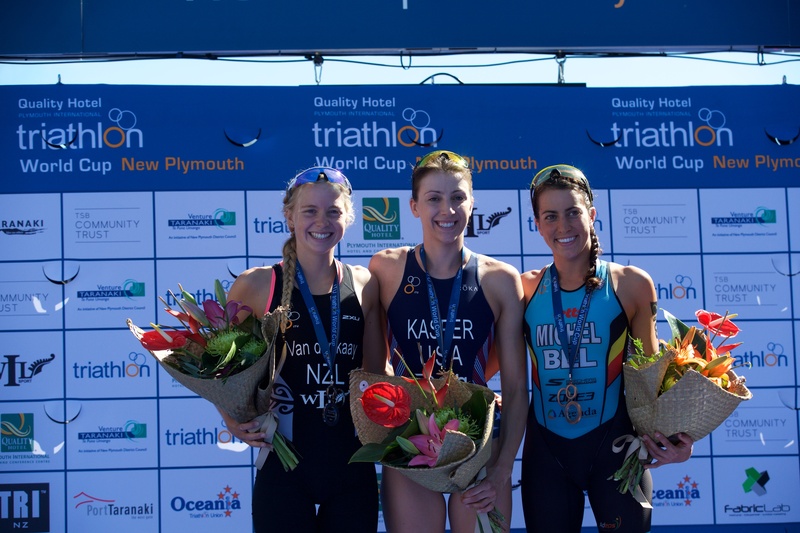 “I’ve been wanting that since 2013 ever since bronze at U23 World’s bronze so I am so happy with that. 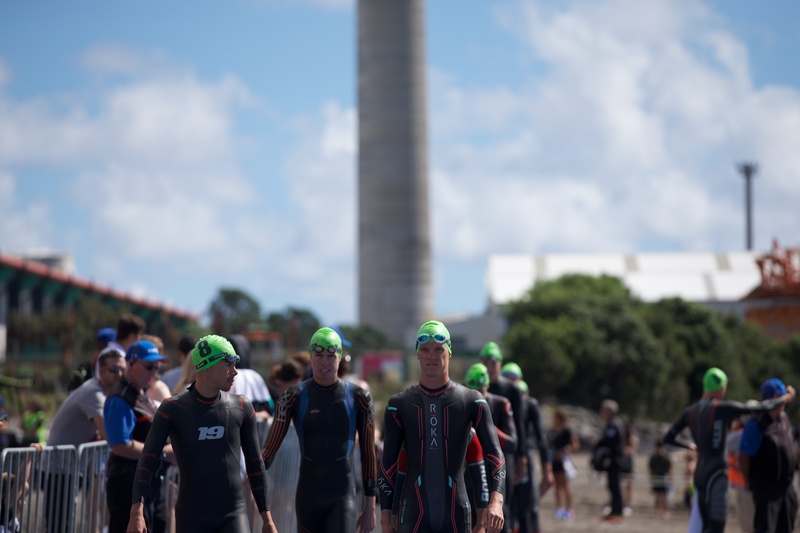 This is the biggest race ever for me. 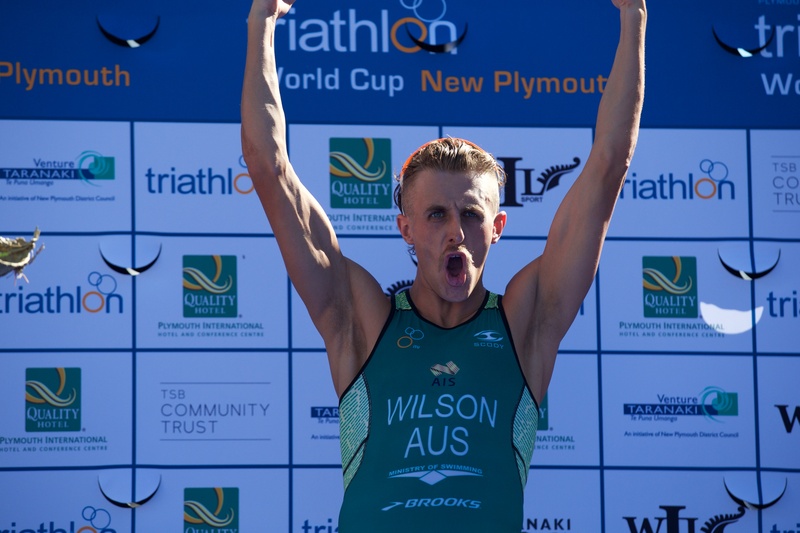 I haven’t won a World Cup before,” exclaimed Wilson. 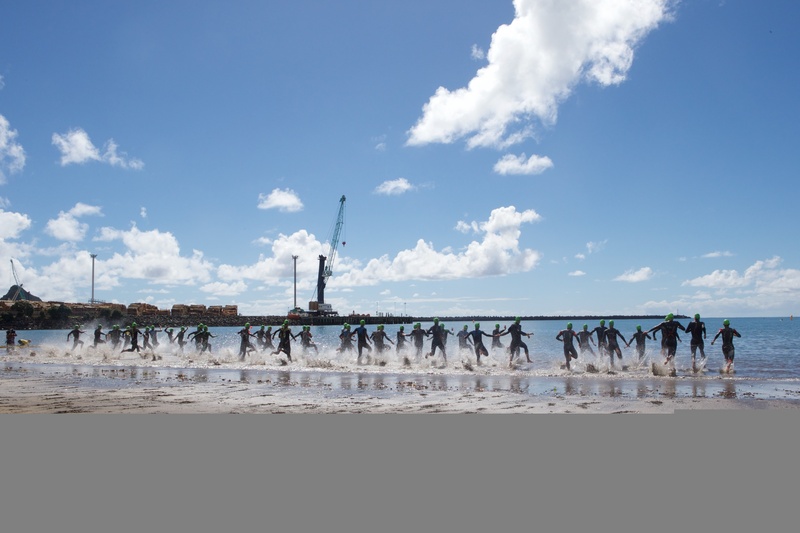 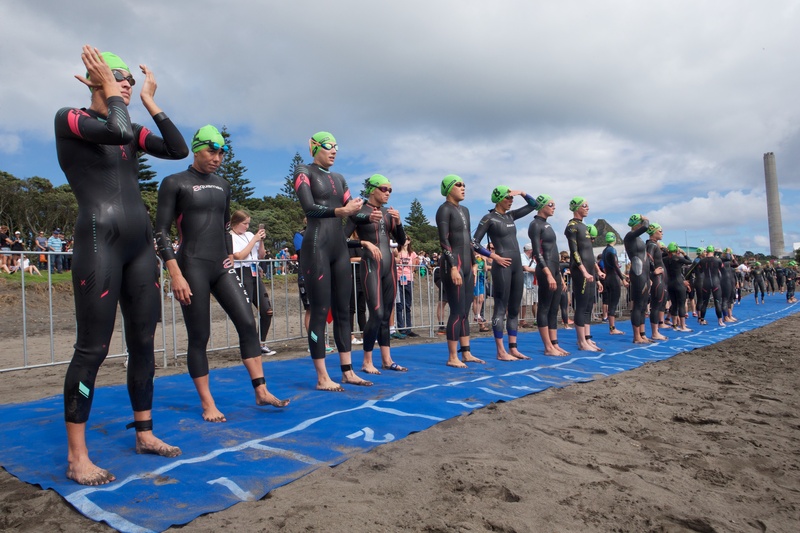 It was New Zealand’s Tayler Reid who led the men out of the swim from New Plymouth’s Ngamotu Beach. 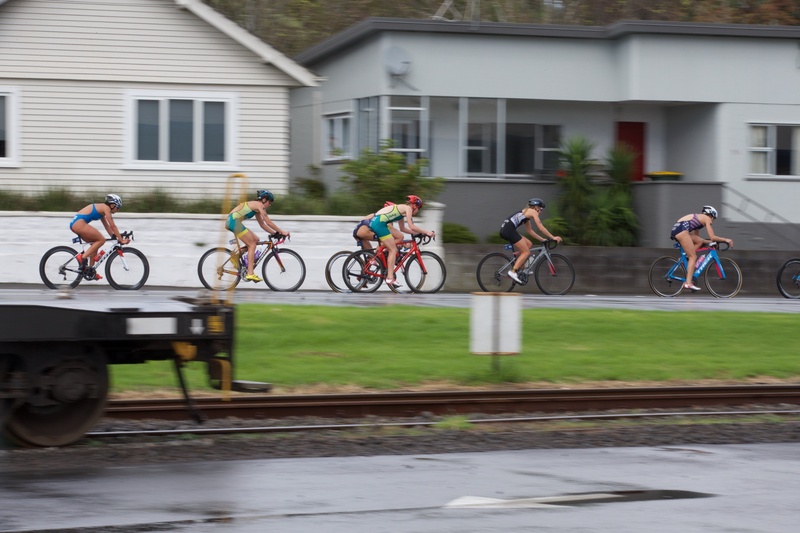 In the early stages of the ride it was Australia’s Ryan Bailie, renowned for his bike leg, who put the pedal power down ahead of a group of nine riders, including Reid, McElroy, Matthew Sharpe (CAN), Tyler Mislawchuk (CAN) and Wilson (AUS). 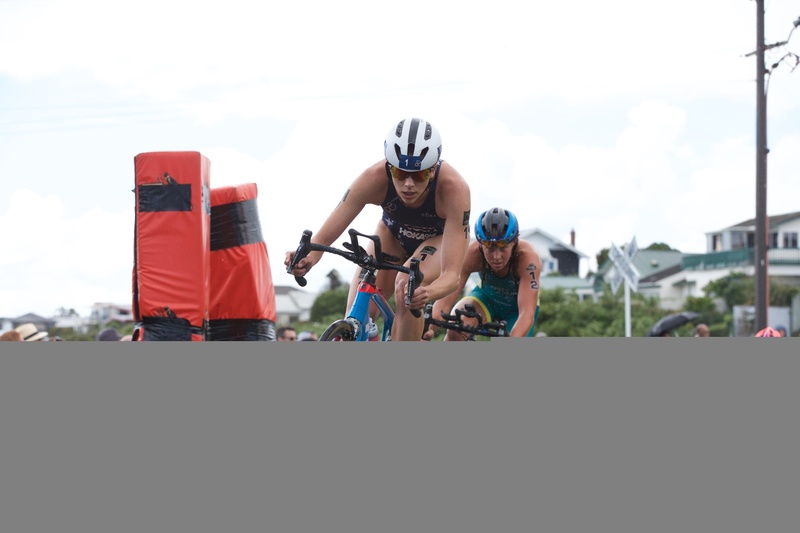 On the second lap of the bike Bailie broke away bridging a ten-second gap ahead of the chase group. 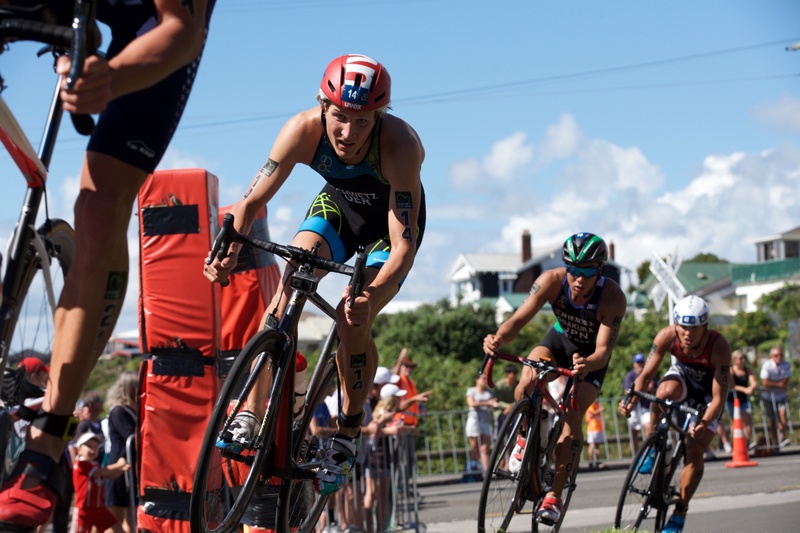 This set Bailie up for a slick second transition to the run course knowing he would have to maintain the pace in a field of some of the best runners. 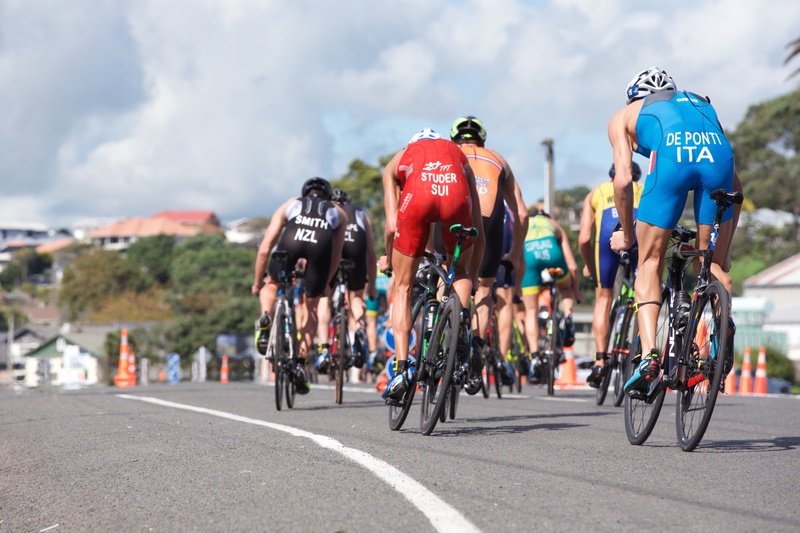 An explosive heel start from Bailie saw him lead the initial stage of the race however it wasn’t long before Wilson raged through to own the race. 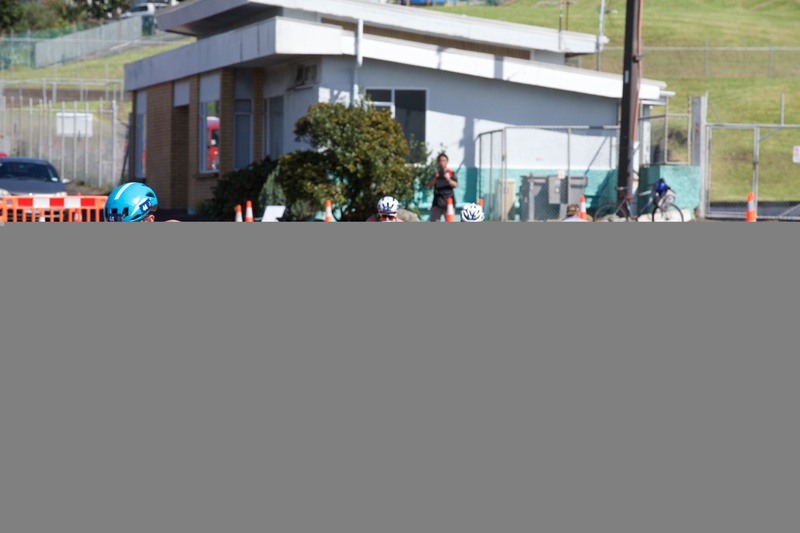 “I just thought I’ve got a good tempo right now so I just thought I would get out and hurt the boys from the start. 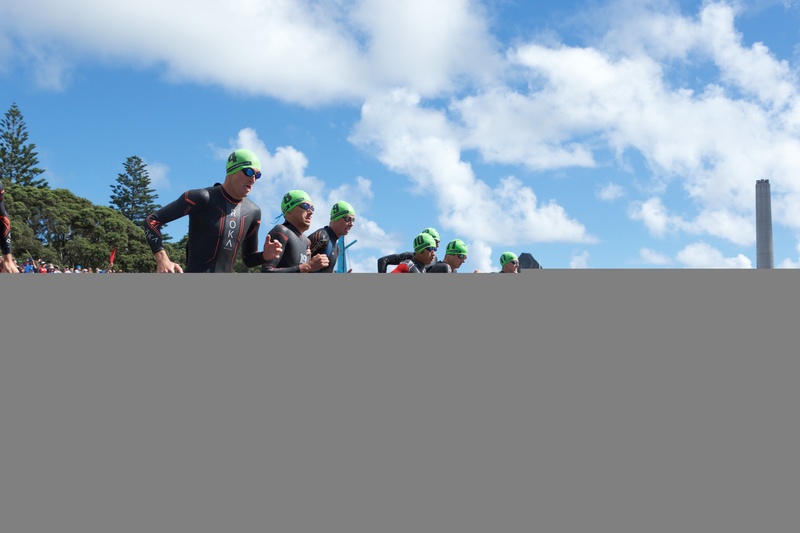 I knew I could hold it and thought everything I’ve got, just gun it,” said Wilson. 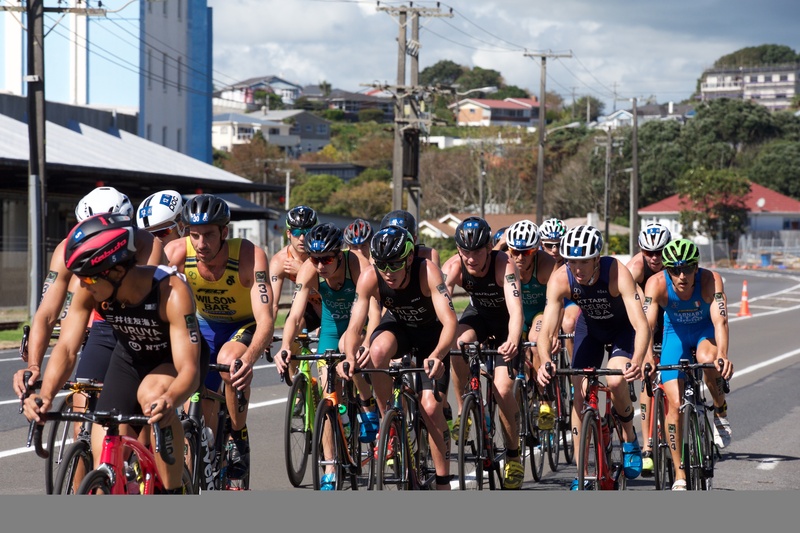 Wilson maintained a striking ten-second lead with a group of seven men on the quest for a spot on the podium. 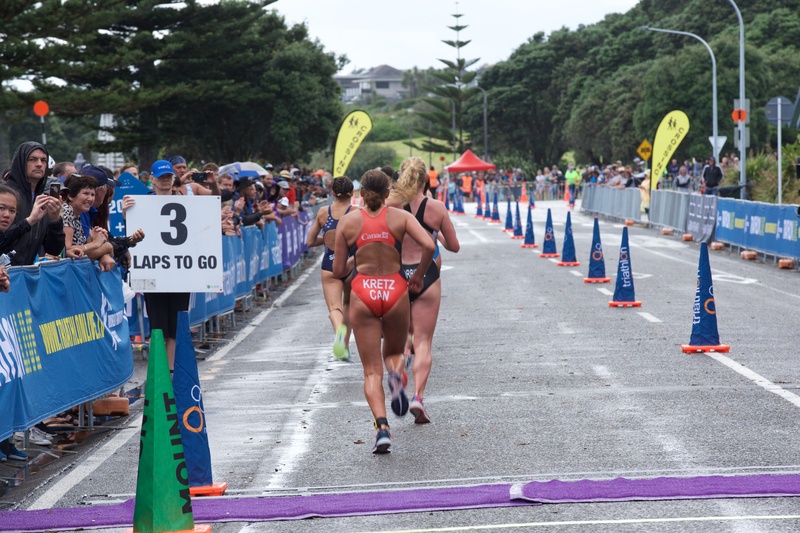 In the final kilometres it was evident that this would be Wilson’s race but the battle for the other medals was unfolding. 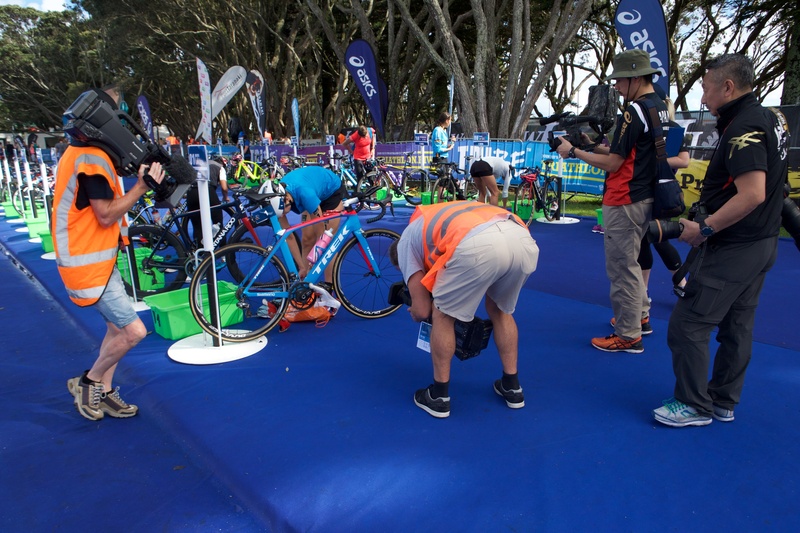 He was able to hold onto the hot pace and sprint his way across the blue carpet to take the golden win. 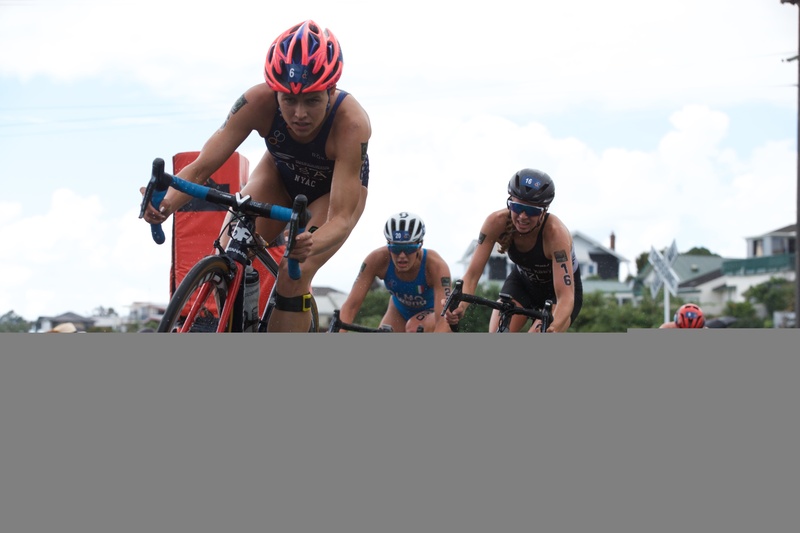 “I was running scared the whole time. 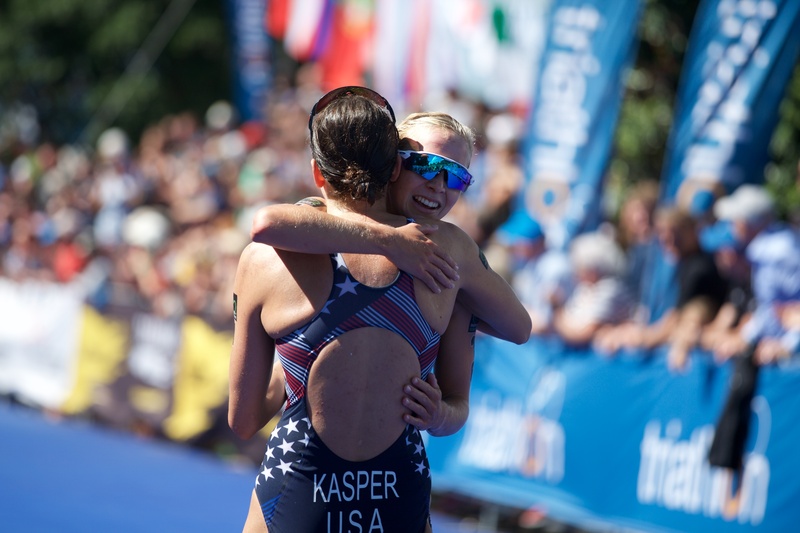 I am just so happy to take the win today, this means so much.” Wilson added. 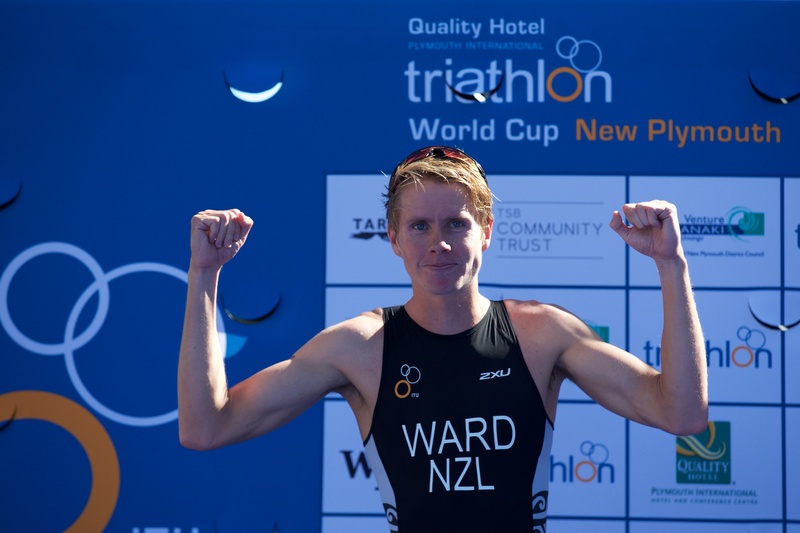 Ward, a home crowd favourite, blasted closely behind to be awarded with the silver medal. 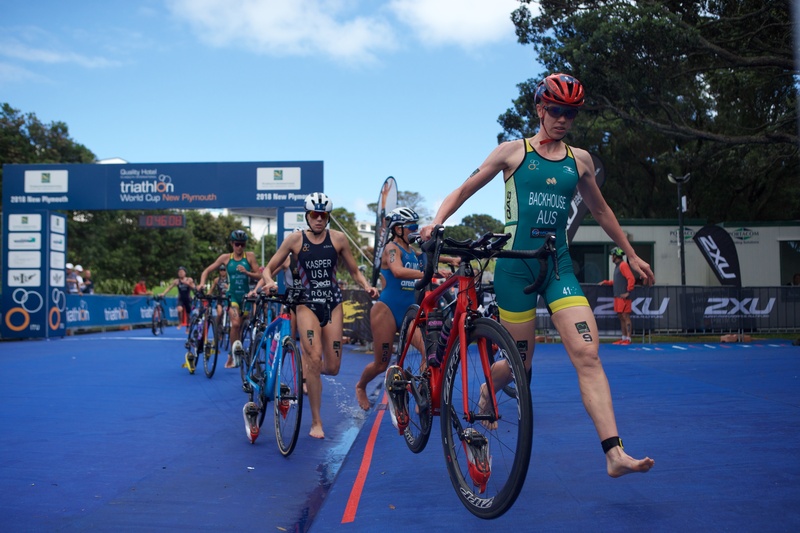 “I was super hungry after coming fourth in Mooloolaba two weeks ago and just being at home and having the crowd push me in that last part was unbelievable. 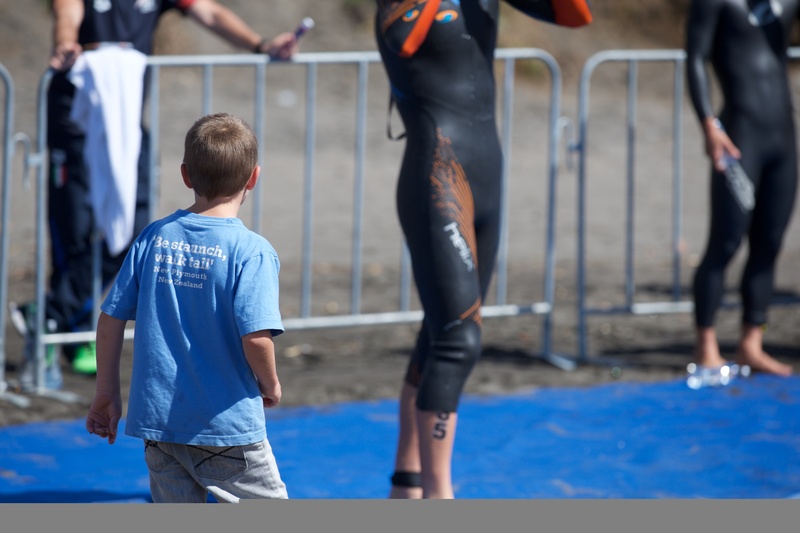 I was hurting but I was just sticking and waiting for that sprint. 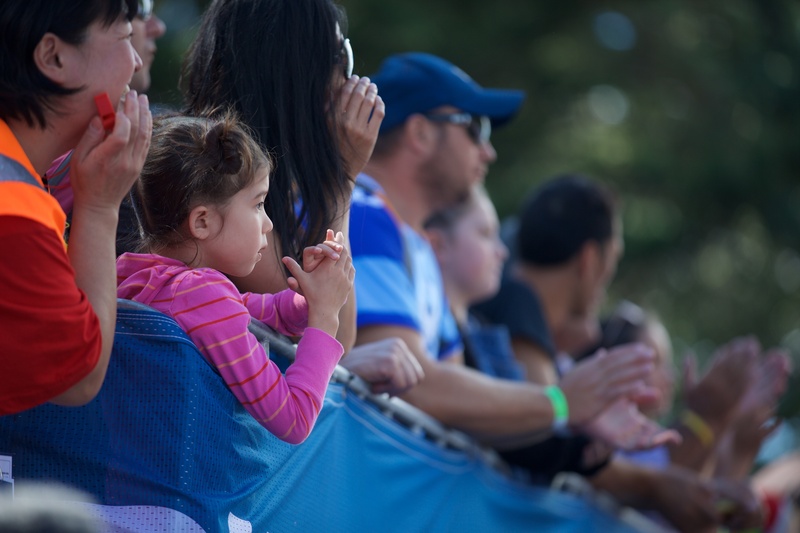 That home crowd got me there. 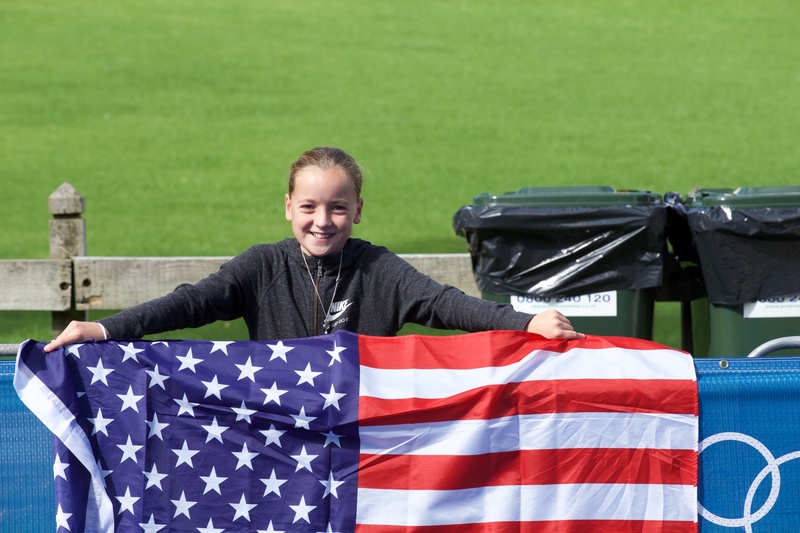 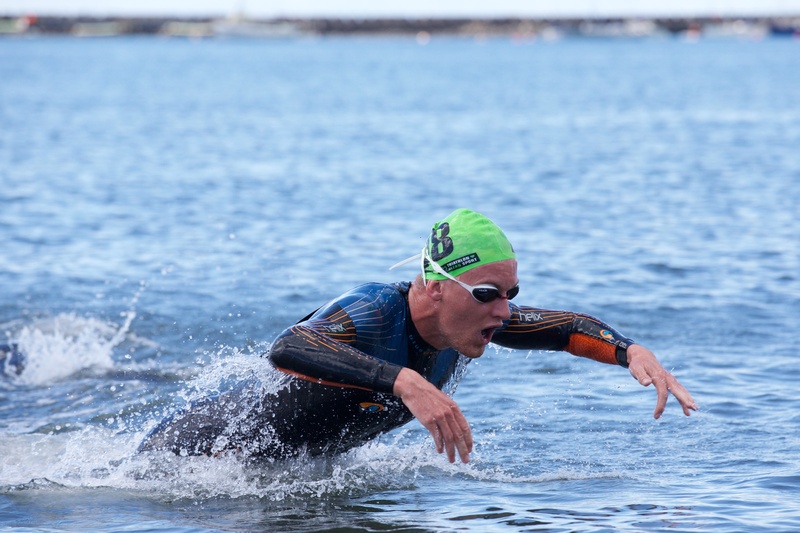 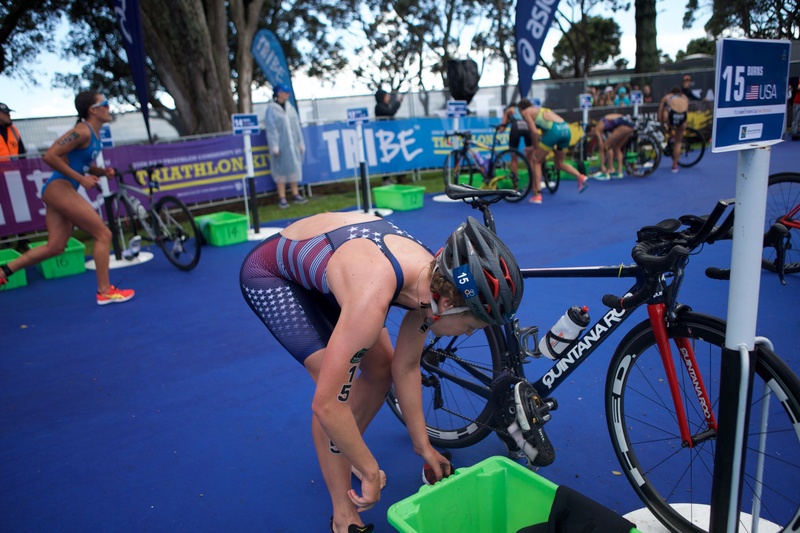 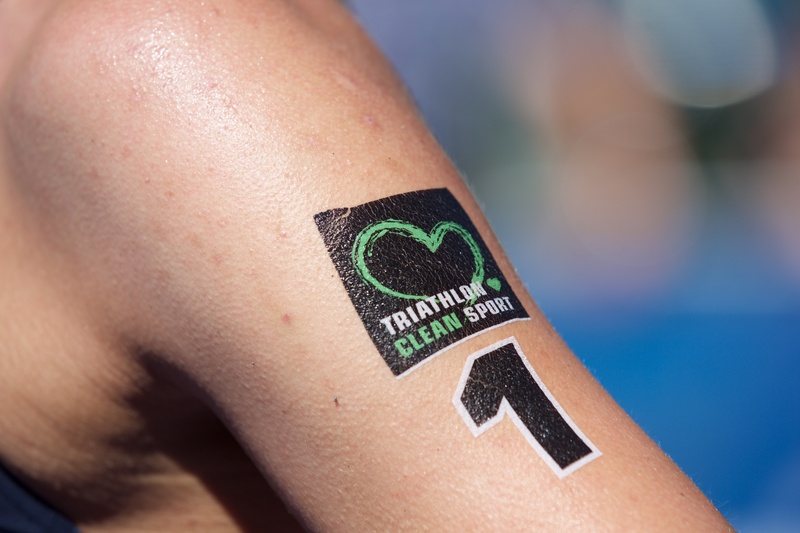 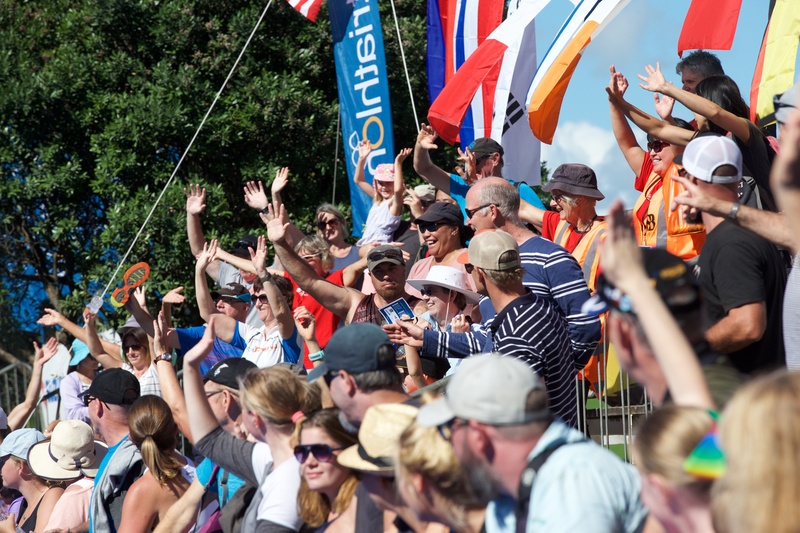 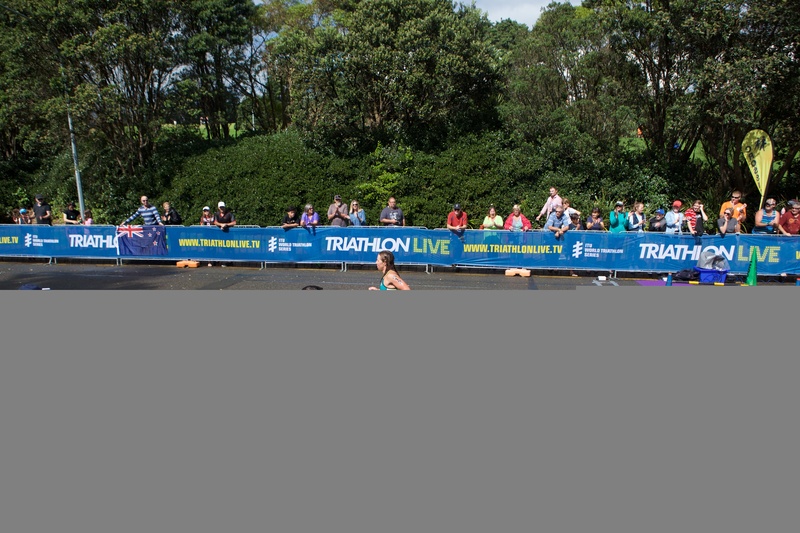 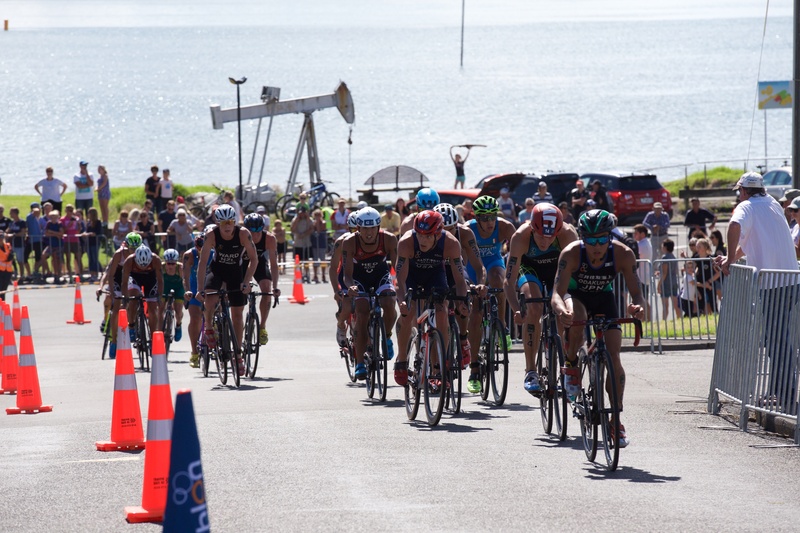 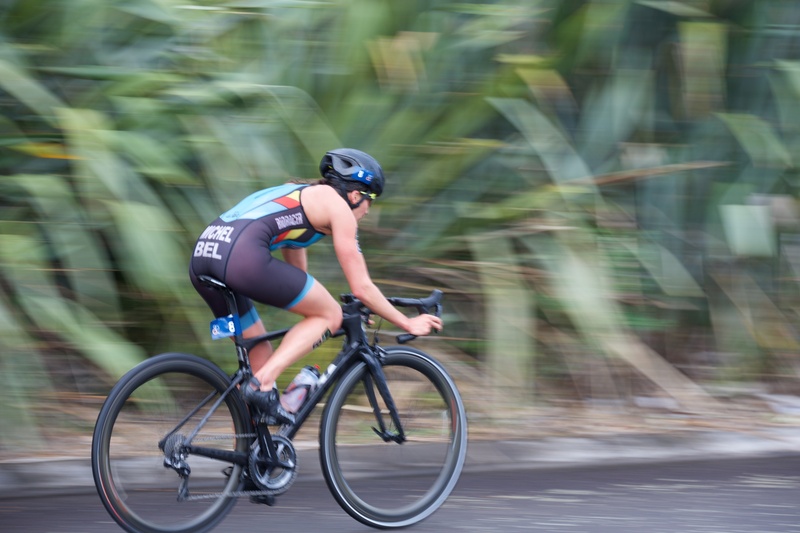 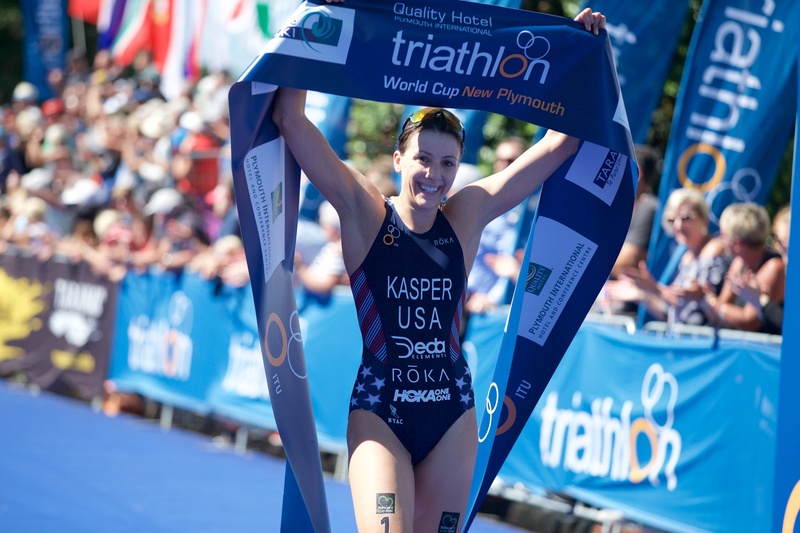 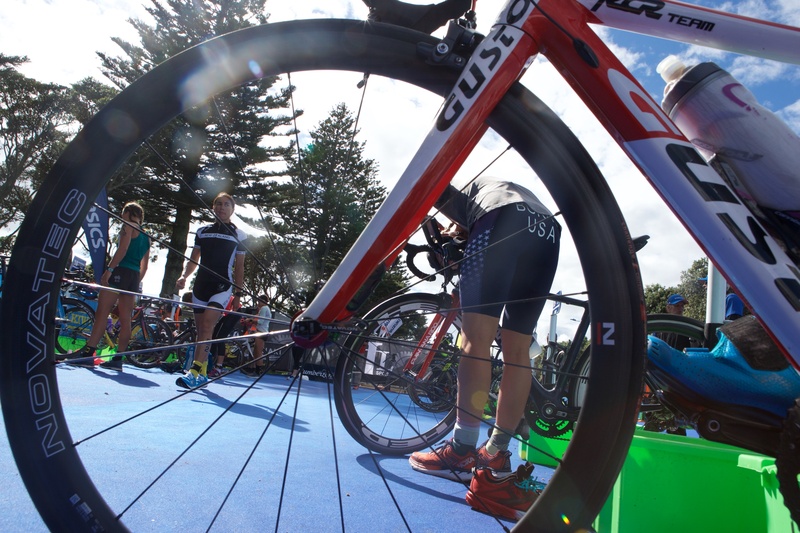 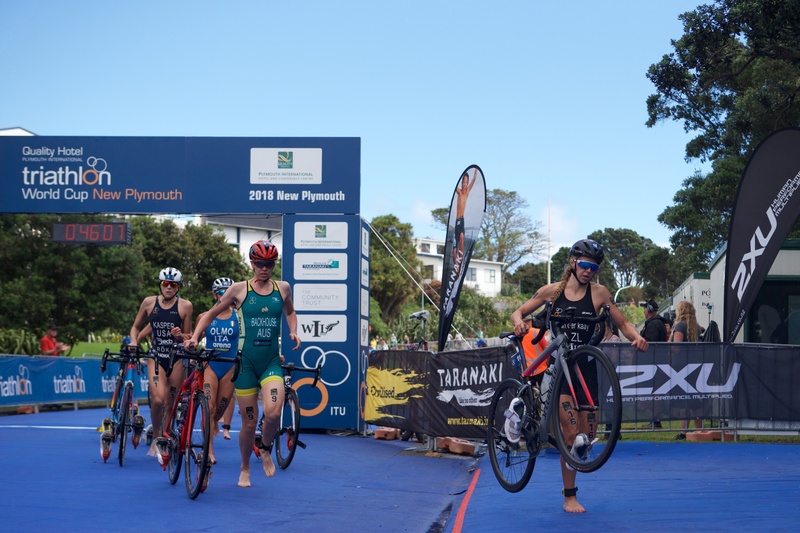 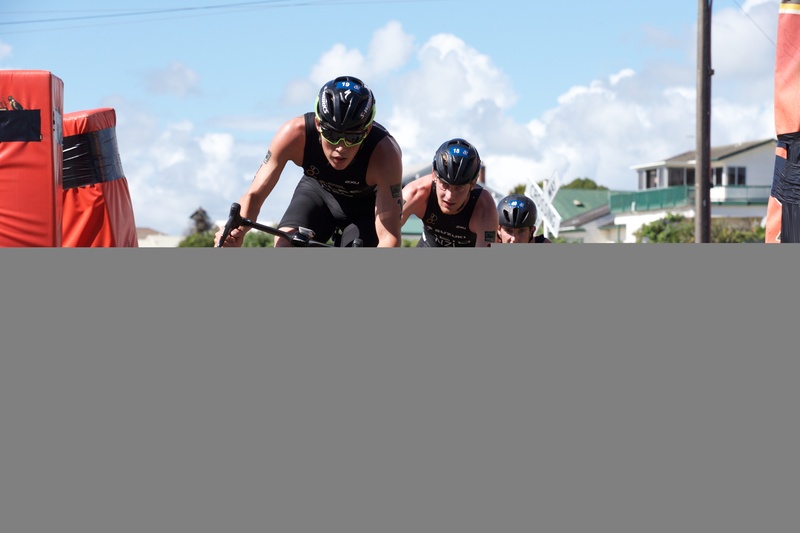 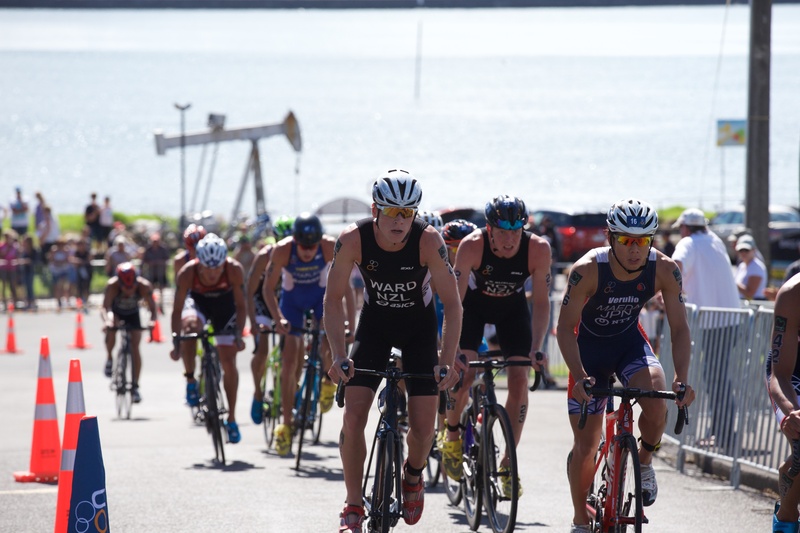 Swim conditions were perfect and the bike course was technical as it should be and the run was awesome with the crowd,” added New Zealand’s Ward. 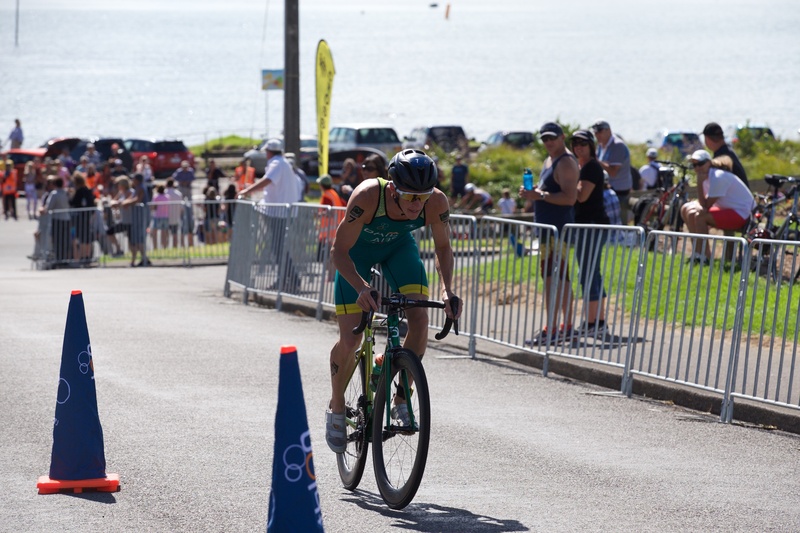 A satisfied McElroy crossed the finish line to earn the bronze medal today. 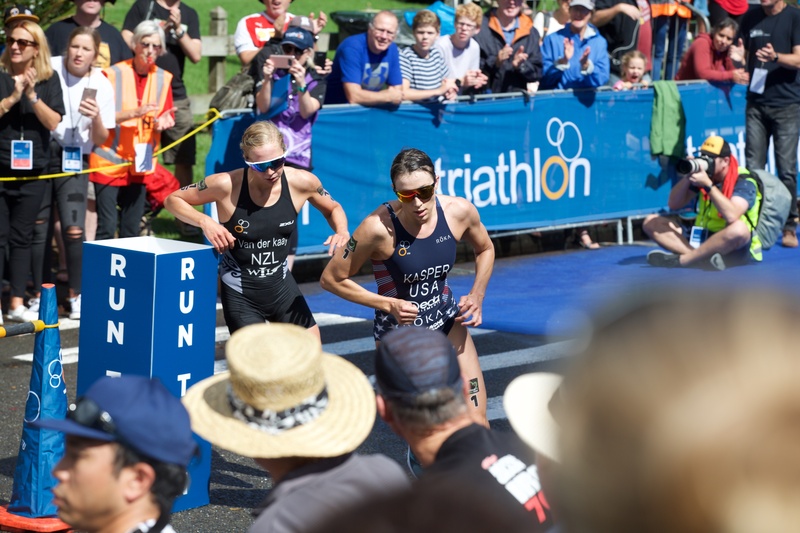 “When it comes down to a sprint it makes everything exciting. 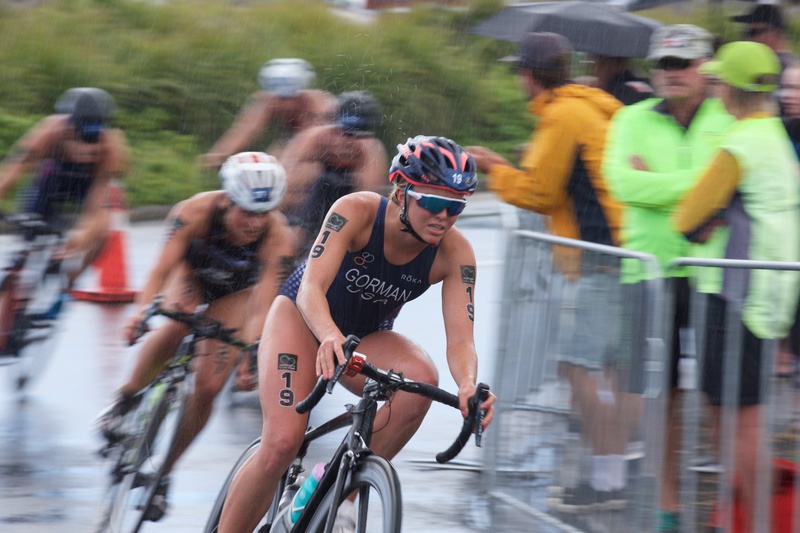 Coming off the bike a little cramped up but no excuses, at the end of the day that was a really tough race and I gave it everything I got,” McElroy said. 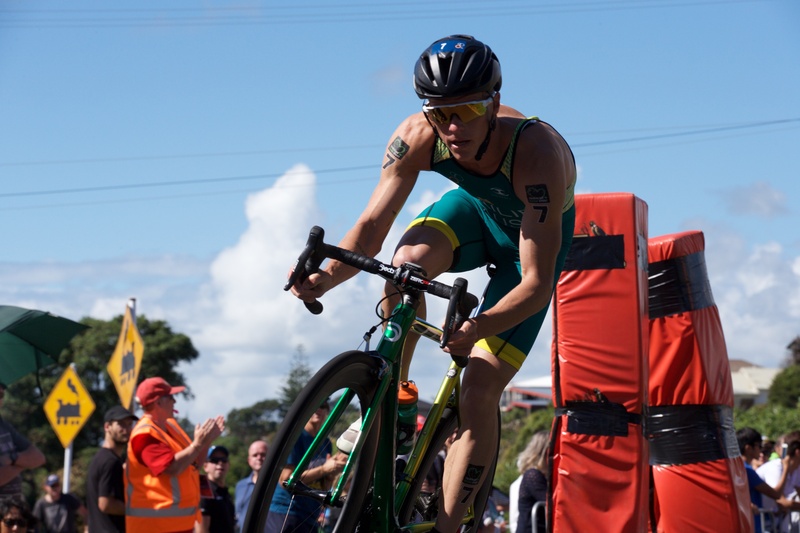 Mislawchuk and Sharpe crossed the New Plymouth finish line in fourth and fifth place respectively while Ryan Bailie finished in sixth position. 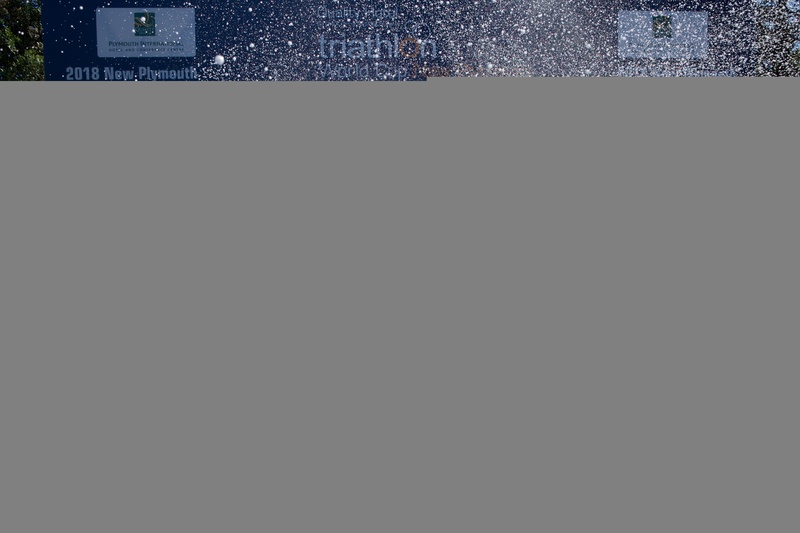 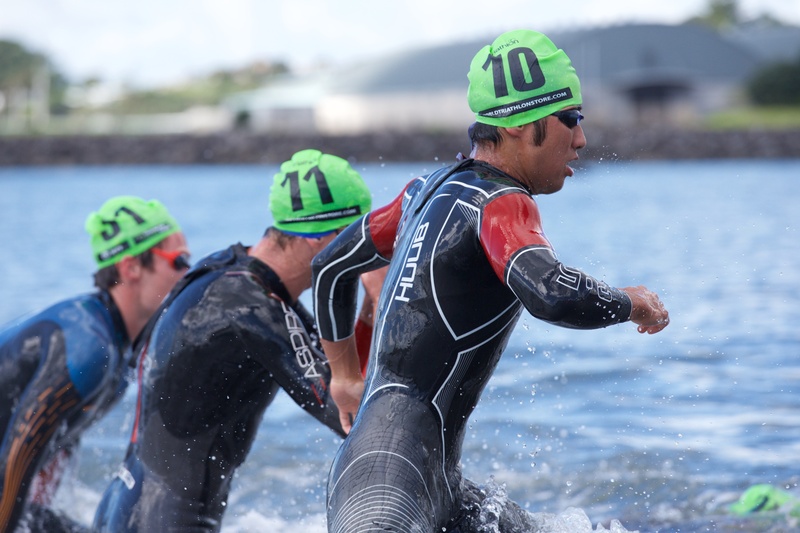 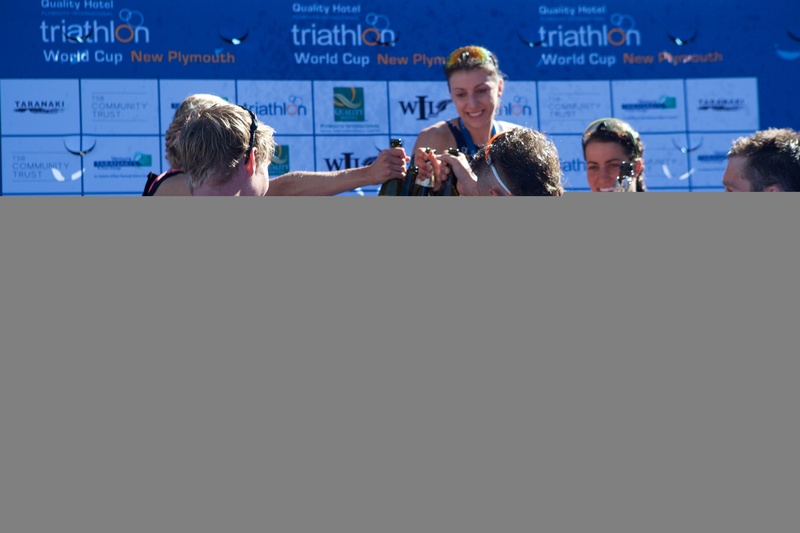 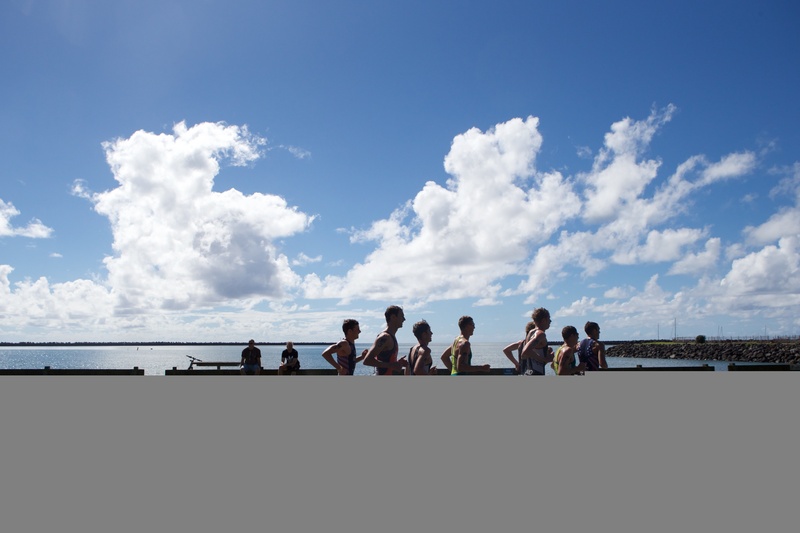 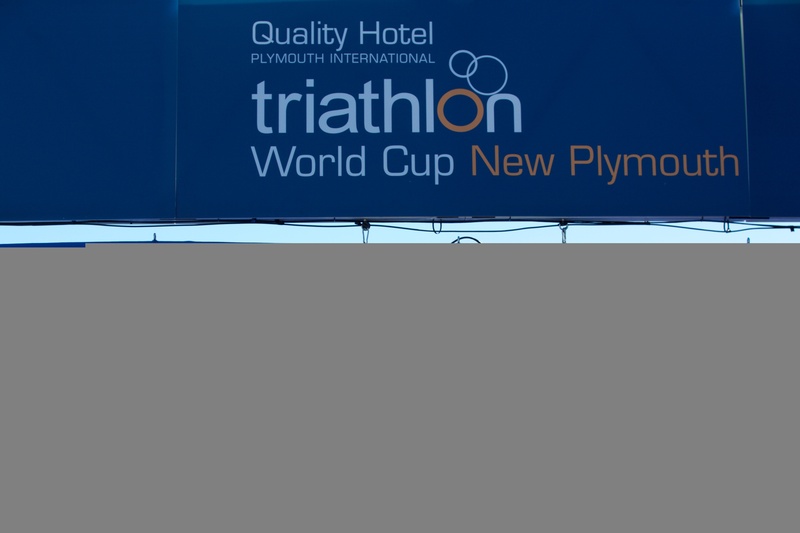 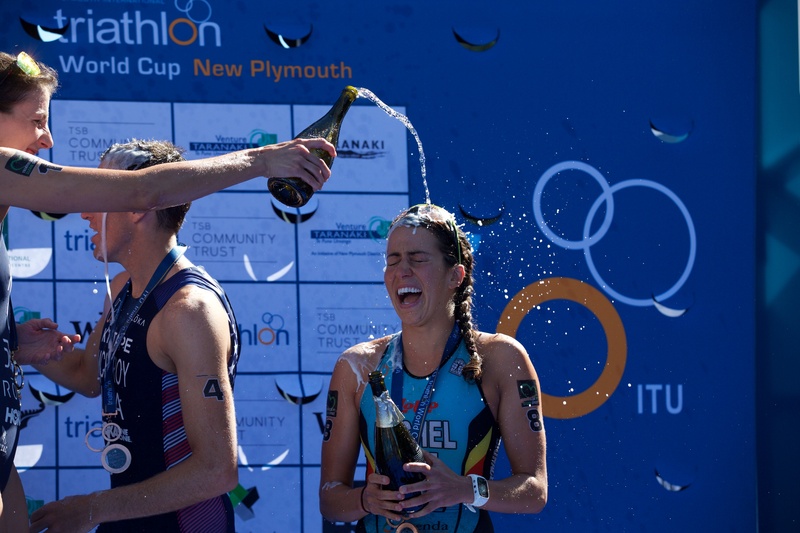 The 2018 New Plymouth ITU Triathlon World Cup is a sprint distance triathlon - 750m swim, 20km cycle and 5km run. 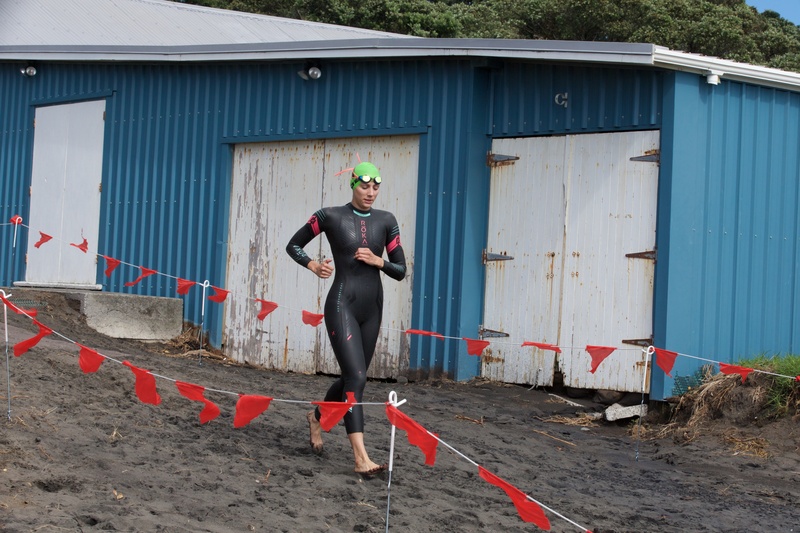 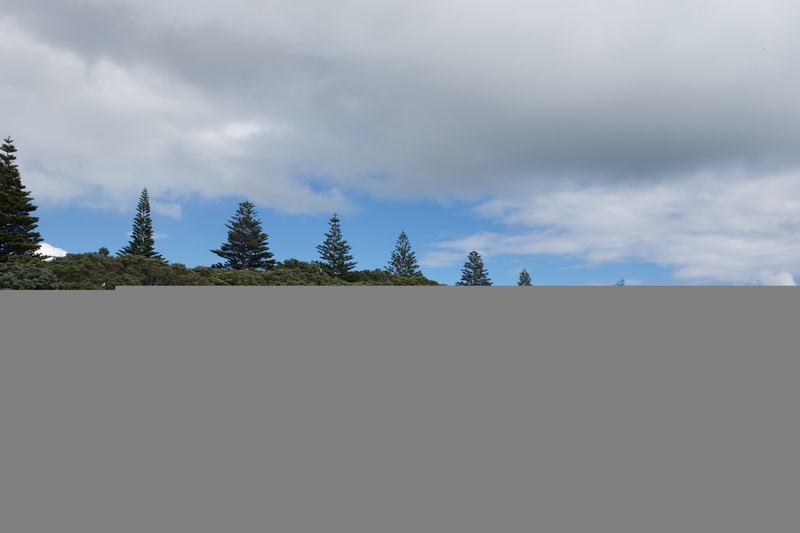 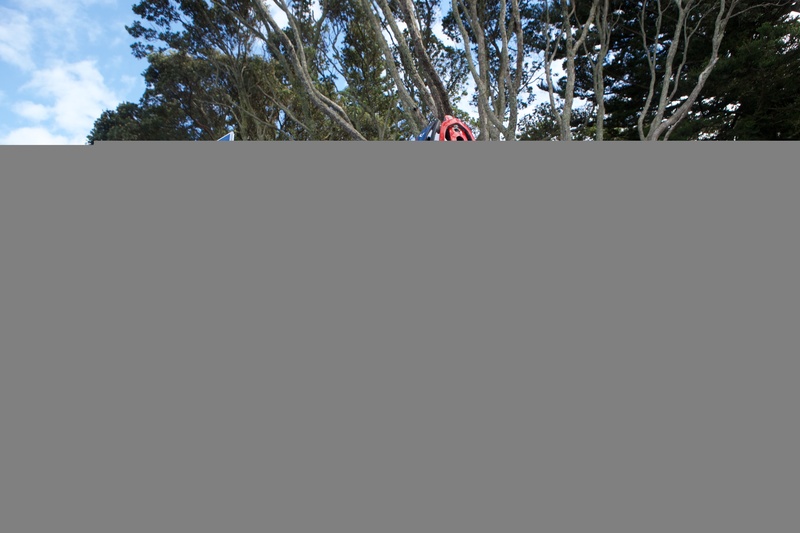 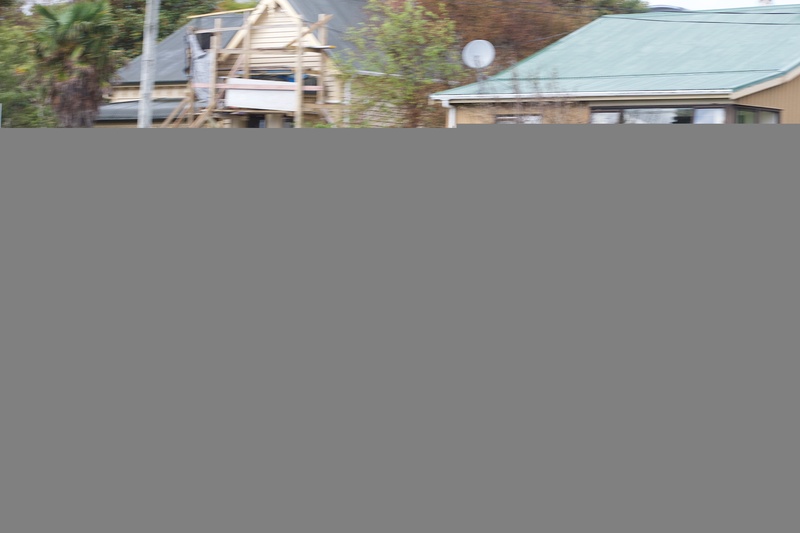 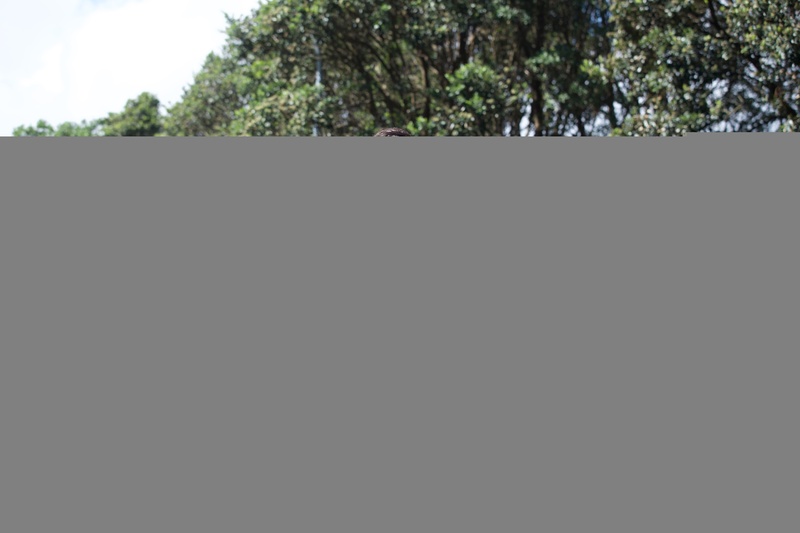 The event took in the scenic sights of Ngamotu Beach and the surrounding roads of Taranaki.